If you’d love to cut out or cut down on sugar, but you adore cakes, puddings and sweet goodies, hello kindred cake spirit! This website could be for you. Life without refined sugar doesn’t have to mean renunciation. 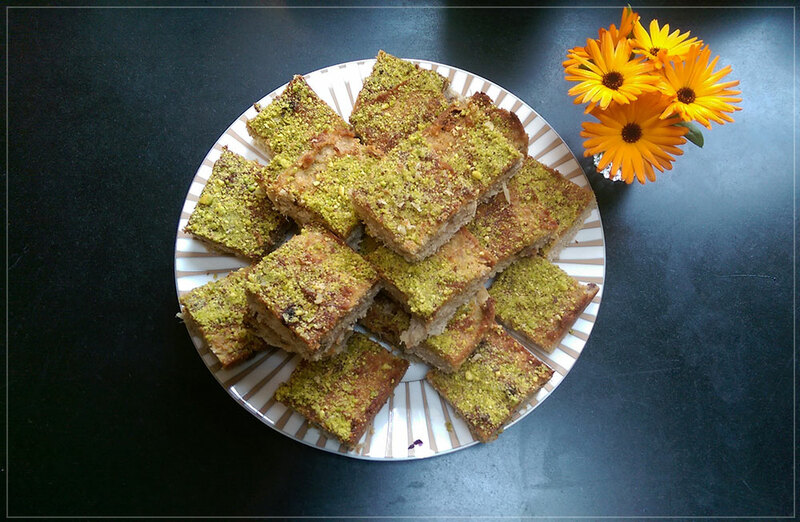 Here you can find recipes, ideas and tips for making cakes, puds and other treats with natural sweet alternatives, all gluten free, that are kinder for your body.